So last week, I finished the latest rounds of edits on my never-ending White Whale. Sometimes, I swear that manuscript will be tossed into my casket as the ongoing, never-finished, constantly-tweaked, work-in-progress. But regardless, this latest bout of round-the-clock revisions is behind me, so I thought I’d celebrate by giving myself the week off from writing. I’d just read a few books, hang out with the baby, watch a movie, clean out my inbox. It’s been seven days, and I’m going crazy. Truly, I’m amazed by how different my mental state is when I don’t write. I’m not sure if I felt this before, but since becoming a mother, I find I need this release—like chocolate or Starbucks. Not just because I enjoy writing, but because I enjoy thinking. I enjoy having something substantial that’s just mine. 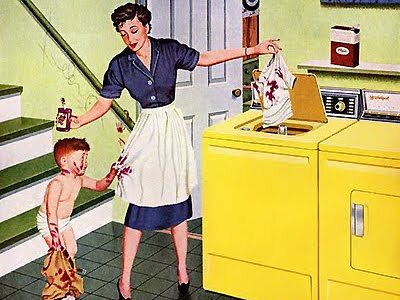 That’s why I think people say that being a stay-at-home mother is the hardest job in the world. 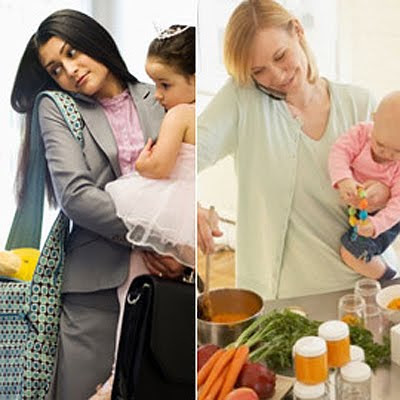 Not just because raising a child who grows up to be a kind and intelligent member of society isn’t difficult, but also because for a mom do all that and still remain personally fulfilled is hard work. Being a kickass mom and not feeling like you’re going insane at the end of the day is hard work. In my opinion, in order to achieve this, I think women need to claim something for themselves—whether it’s writing, or work, or jogging, or cooking like Martha Stewart. A woman needs something that will make her happy first so she can make her children happy second. I have writing. And I think I’m going to make sure I incorporate into every one of my days now. I’m sure Juliet will appreciate the happier mom she gets as a result. And I’m sure I’ll appreciate the day I can say my White Whale is officially complete (and published).